The certified organic alternative to all over cleansing. 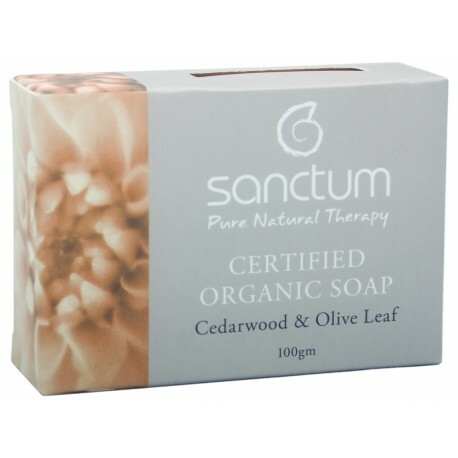 Promotes healthy skin with antioxidant, astringent and antiseptic properties. 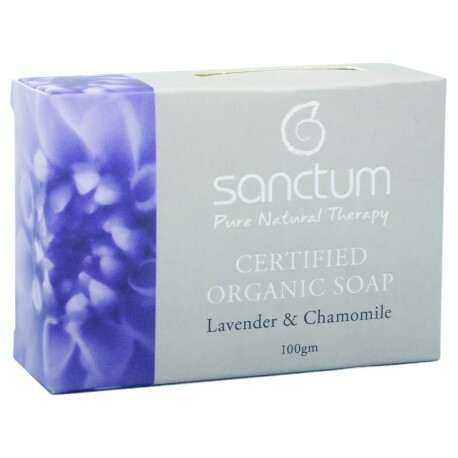 The soothing and gentle qualities of Lavender and Chamomile combine to create a luxurious soap. 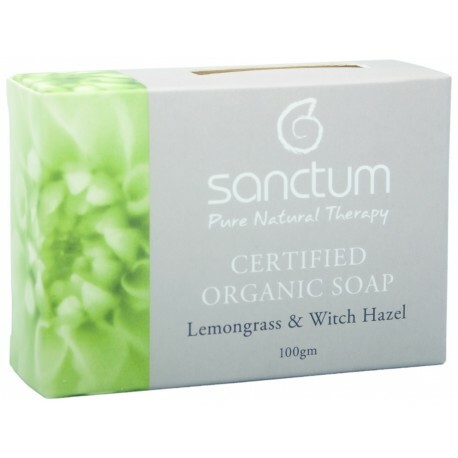 The zesty aroma of Lemongrass, combined with the astringent and antibacterial properties of Witch Hazel create a refreshing cleansing experience. 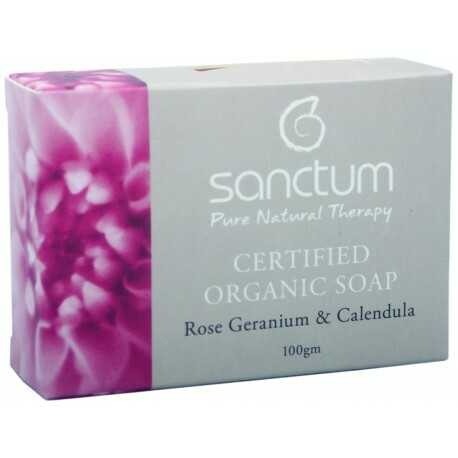 The calming and soothing floral aroma of Rose Geranium and the inclusion of Calendula assists in replenishing and protecting.